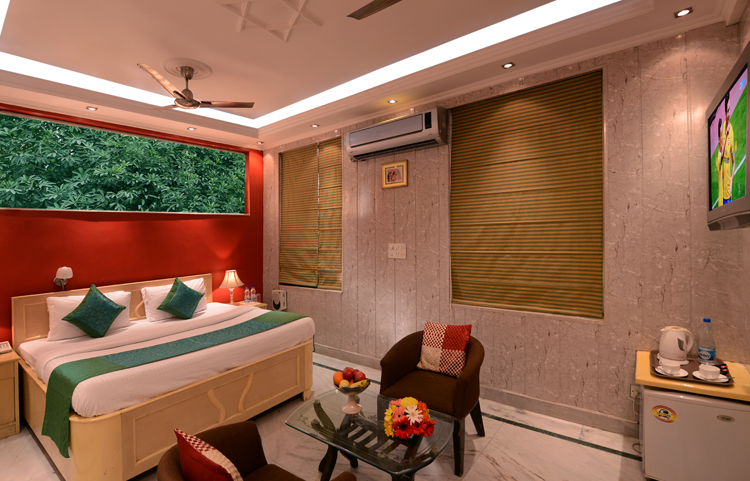 A modern super deluxe hotel room with many class services & facilities to suit business stay standards. Designed to make the travellers’ stay comfortable. . The Restaurant is also an ideal place for small meetups. Ideal for Startups across Gurgaon to have a small launch or a quarterly meetup with their teams.